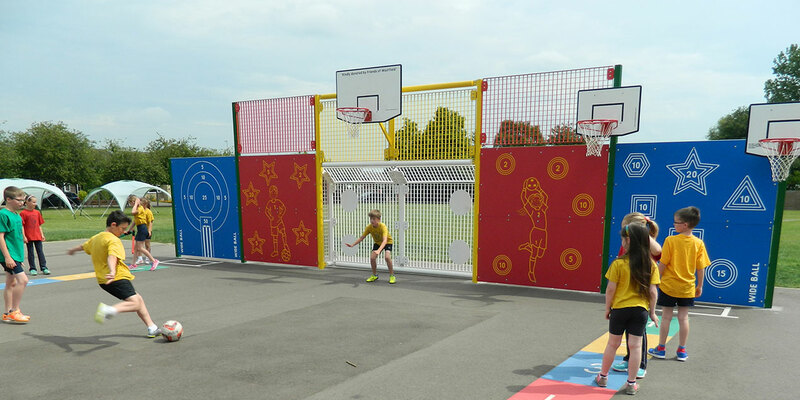 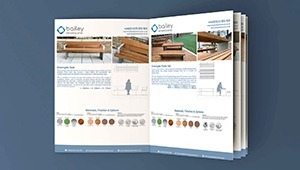 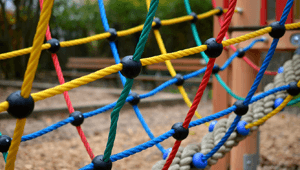 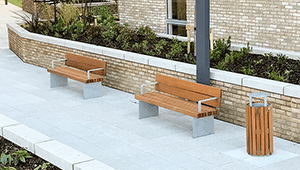 At Bailey Streetscene, we have a broad knowledge and experience of installing Activity Panels in school playgrounds and public spaces all over the UK. 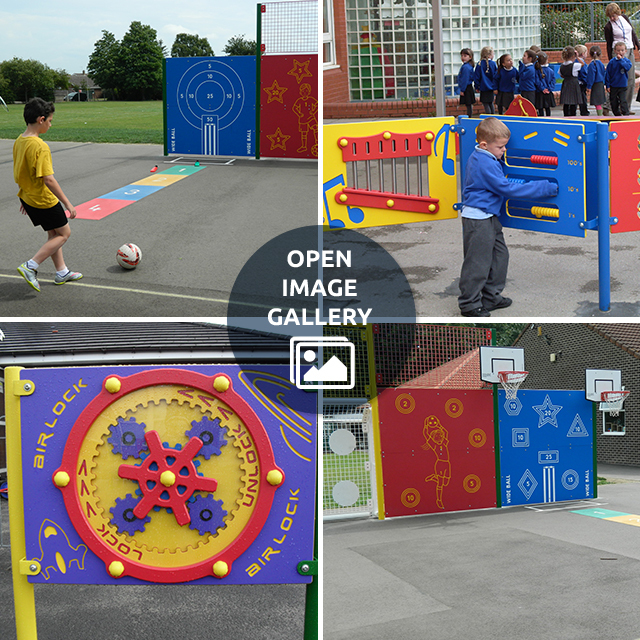 Our Activity Play Panels are bright and colourful and can be mounted on steel or timber posts or attached to a wall. 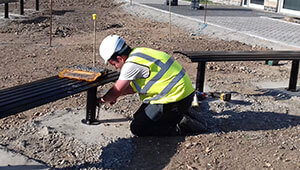 Panels on posts are ideal for forming a wall to break up play areas. 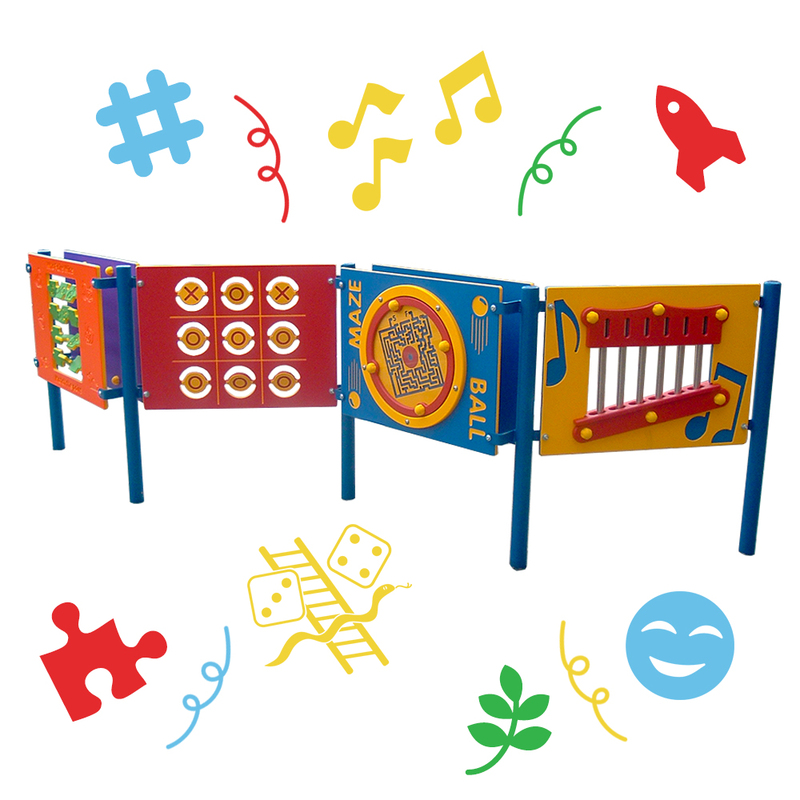 There are many panel options to choose from, which can be installed individually or in any combination, offering a variety of fun ideas. 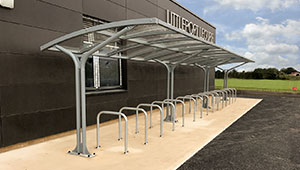 The panels can be personalised to suit individual requirements, along with the incorporation of the school name. 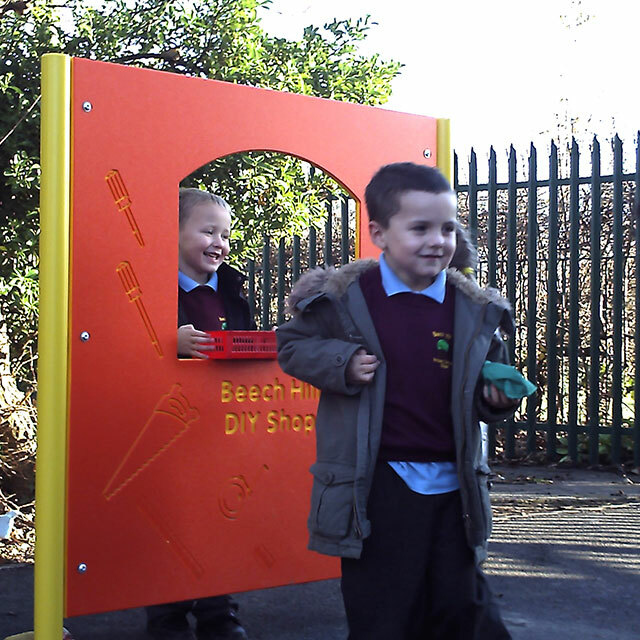 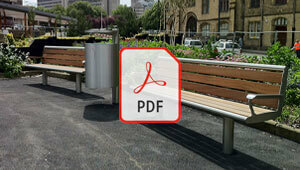 The panels are made in Densetec HDPE and they offer years of maintenance-free colour in the playground.